The Japanese auto biggie, Honda Motors, is going to launch its new hatchback car, Honda Brio. It is speculated that Honda Brio will be launched on September 27. Honda Motors will launch only the petrol variant of the car. The Honda Brio price is not yet unveiled by Honda Motors but it is expected that the price will be competitive and affordable. The Honda Brio specifications reveal that the Honda Brio will consist of a 1.2 litre I-VTEC petrol engine. The engine of the Honda Brio will generate the power of 88 BHP at 6000 rpm and 109 Nm of torque at 4600 rpm. The Honda Brio will be launched in three variants Honda Brio E, Honda Brio S, Honda Brio V.
Other Honda Brio specifications includes very big and spacious interiors. The car is quite longer as compared to other hatchback cars. 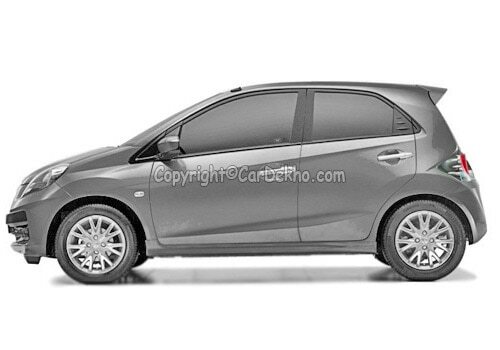 The exterior dimension of the Honda Brio is as follows length 3610 mm, width, 1680 mm, and height 1485 mm. The rear seats can be folded to provide the more boot space for baggage. 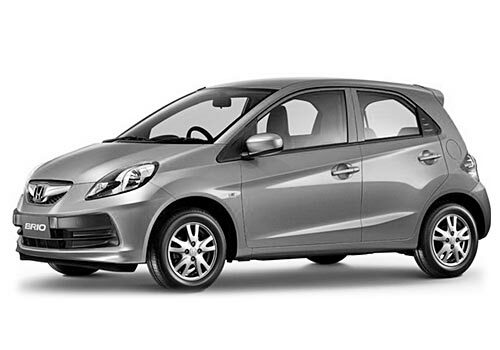 The engine of the Honda Brio is same as Honda Jazz but with minor drop in power. The engine of the Honda Brio will generate the power of 88 BHP at 6000 rpm and 109 Nm of torque at 4600 rpm whereas the engine of Honda Jazz will generate the power of 90 BHP at 6200 rpm and a torque of 110 Nm at 4800 rpm. Honda Brio is more fuel efficient than Honda Jazz as it is lighter than Honda Jazz. The mileage given by the engine of Honda Brio is 18.4 kmpl. As Honda Motors has realized the pricing conditions of Indian car market, the company has planned to launch the car for the hatchback segment so that it can be easy for more people in India to buy the cars.